These are therapists I know and trust, offering a range of treatments that compliment my own for Quiescence. 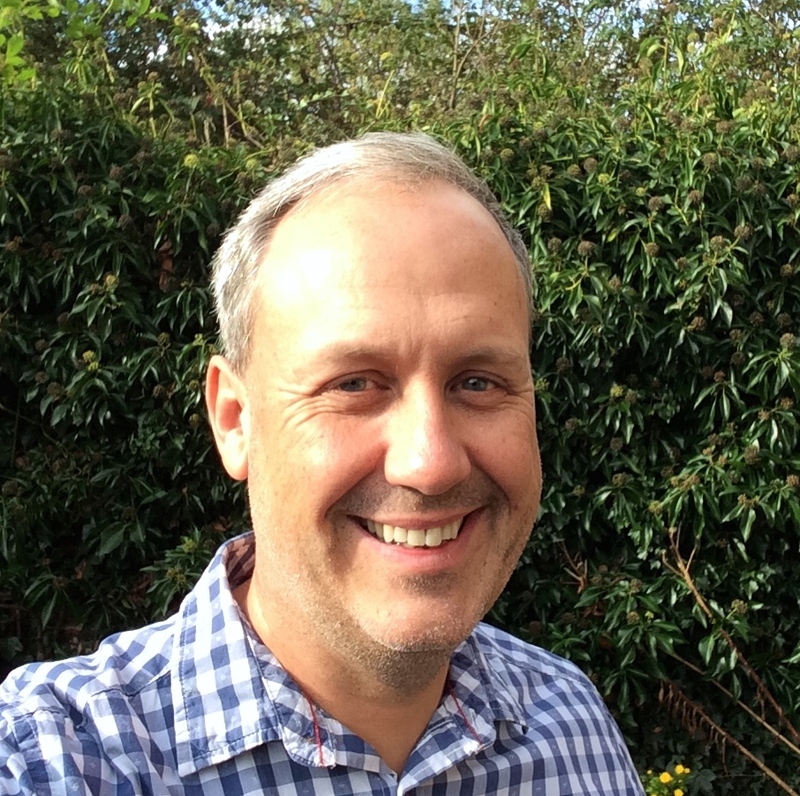 Chris provides counselling and psychotherapy in Hungerford and Marlborough. He works with difficulties like anxiety, relationship issues and depression. You can contact him on 07515 759 587 or chris.paul@creativedifference.org.uk. Chris also offers interactive tarot readings for Quiescence Wellbeing. “I worked in the Interior Design industry for many years, where high stress was part of daily life. As part of self- care, I was always a keen and appreciative recipient of various complementary therapies, which I believe kept me in balance, so I could manage a busy design practice and a growing family with equal fervour. “However, several family moves around the globe and one small but significant car accident led me onto a totally new and unexpected career path. “It started with learning Reiki so I could help myself heal. Then by some divine intervention, I was led towards Facial Reflexology. This method resonated with me on such a deep level, that I followed its guidance, and retrained in Facial Reflex Therapy. “With the innate belief that the body has its own wisdom and healing capabilities, I am now able to help clients on many levels towards health and equanimity. Devised by the celebrated Danish reflexologist Lone Sorensen, this concept was developed over the past 40 years, and is a unification of effective healing methods and philosophies from ancient civilisations with the addition of modern science of neuro-anatomy from experts around the world. “Being part of the International Institute of Reflex Therapy, I am constantly learning, and keeping up to date with new approaches to health and wellbeing – naturally. Call Zee direct for facial reflexology appointments on 07485 154558. “After enjoying a wide range of holistic therapies and reaping the benefits, I followed a passion of mine and began training as a Massage Therapist. Studying at the Cotswold Academy, I was pleased to qualify as a Massage Therapist in 2017 and become a Member of the Federation of Holistic Therapies. Emma specialises in beauty treatments, including manicure, pedicure, make up, waxing, facials, and everything shown on our Beauty page! She and I work together when we do bridal make up and marriage parties and I’ve worked with her for 21 years within the beauty industry – so I know she does amazing work. We met when we were both working for Clarins! Emma has an NVQ level 3 in Beauty to go with her years of experience. What‘s Eating You Nutrition – Sam Silvester is a Registered Nutritional Therapist with over 9 years experience. As a nutritionist Sam can support you with healthy eating, or issues like binge eating, IBS or weight loss. Her support includes menus, food shopping assistance and cookery demonstrations. Sam works in the Newbury, Hungerford and Wantage area. Fabulous!